“We’re contractor specialists. We only work with contractors so we understand their needs and how their business operates. “Our team provide advice and support when it’s needed. Our small size means our clients get a named person looking after them and we can tweak services to suit them. Since its founding in 2009, the WIS Accountancy brand has grown and evolved to focus on contractors clients based in London. The previous digital strategy failed to set WIS apart from its rivals and was holding back growth. PracticeWeb worked with the WIS Accountancy team to take a client-focused approach to its marketing strategy, and show contractors how WIS Accountancy can help them run their finances smoothly. Through an initial workshop-led process focusing on WIS’s clients and subsequent attention to communication and content, PracticeWeb was able to build a brief and deliver a new high-performing website for WIS Accountancy. WIS Accountancy is an ambitious business focused on the contractor market in the home counties, including London, Berkshire, Essex and Kent. In recent years the business has evolved from a run-of-the-mill accountancy firm to contractor-focused practice. The previous website wasted time talking to non-core clients, while there was an inconsistency with the brand messaging, value proposition and service mix. In a fickle market, a contractor-specialist accountant needs not only to be keenly priced for core services, but also offer a range of other products – such as loans, mortgages, insurance, trusts and wills – to boost client loyalty. On a technical level, there was much to be done to improve user journeys, site structure for better SEO, and to migrate the best content from the old site to the new one. WIS Accountancy wanted to generate digital leads. They also recognise they are a small team and need to limit the time they spend on marketing the business. They wanted a light-touch solution that is easy to administer. WIS Accountancy commissioned PracticeWeb to create a solution, and to devise a website with clear and regular calls to action ready to go for future paid media campaigns. Our approach started with a focus on WIS’s clients and prospects. Before getting our production team involved, it was crucial to shift the focus towards contractors. 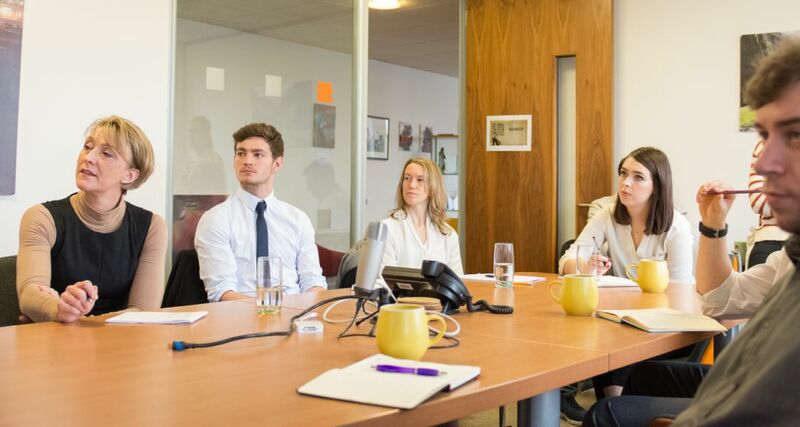 Over the course of a day’s workshop held at PracticeWeb HQ in Bristol, we challenged WIS to let go of the previous approach towards their digital marketing and focus on the people they can really help. The result enabled both WIS and PracticeWeb to understand who the website was being built for, and what goes into triggering conversations with contractors. We were then able to create content themes that really resonate with those individuals. Armed with this information, we able to create and agree a brief for the new WIS Accountancy website, which focused on the contractor and lays out how WIS can help them with their finances. We built the site on WordPress and put our expert content team to work to craft bespoke copy to draw in the busy contractor. 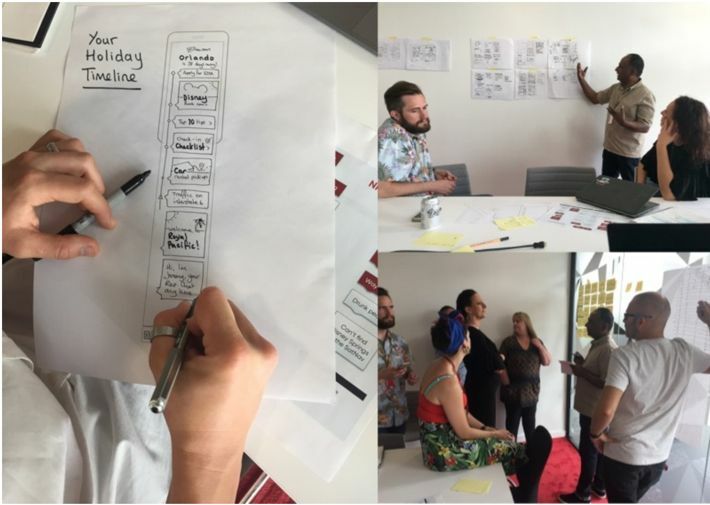 Under the supervision of lead producer Francesco, the team built a project that encouraged prospective clients to either get in touch or learn more throughout the new site. Contractors are busy people and WIS Accountancy gets straight to the point with three fixed-fee service packages. The site is fully responsive, HTTPS secure and GDPR-ready, with business calculators included and a data centre in the UK. There was a branded link to WIS Accountancy’s client portal (built in their own software) and a download link for their app. 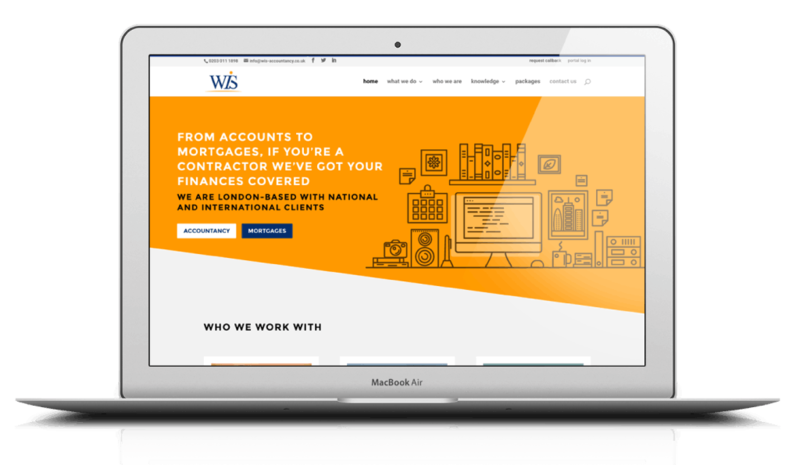 The new WIS Accountancy site went live in June 2018 with a bold new look and the strapline ‘From accounts to mortgages, if you’re a contractor we’ve got your finances covered’. The design team delivered unique iconography that really stands out and the production team have delivered in creating a clear and structured user experience that articulates who the WIS Accountancy team is best equipped to help, and how it will assist. The site is slick, easy to use, and offers the reader the regular opportunities to get in touch or learn more about WIS, to see real testimonials, or dive into the blog for longer pieces of content.